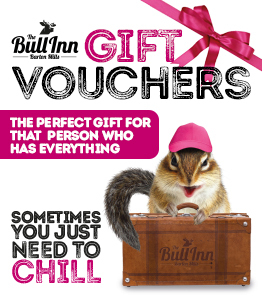 The Bull Inn at Barton Mills is not only a cosy B&B, it’s not only a boutique hotel, but it’s also a fabulous, quirky, modern day coaching inn with an award-winning restaurant. The hotel is located near Mildenhall, Newmarket & Bury St Edmunds in the picturesque county of Suffolk. The perfect gift for someone that has everything! 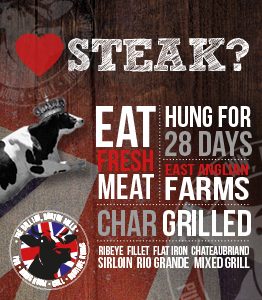 We serve a great selection of amazing steaks all day from noon! 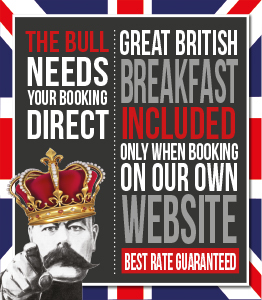 Book direct with us an receive a Great British breakfast! The individual boutique bedrooms in our privately-owned and managed hotel are something quite unique. Our house bedrooms are anything but standard with designer wallpaper, handmade soft furnishings and the comfiest beds you will ever sleep in. The Bull Inn was named the “Funkiest B&B in the whole of Great Britain” at the prestigious AA awards ceremony at St Ermins in London. We are quite simply an independent, quirky and unique inn with something to suit everyone – from amazing pub grub, served all day, to casual yet cosy modern dining in our AA rosette restaurant.  Don’t just take our word for it, check out our wall of awards! We have won a number of both local and national independent awards – so we must be doing something right! We were rated as the UK's Funkiest B&B. AA rosette restaurant and a great British pub. Celebrate a special occasion up to 30 people. 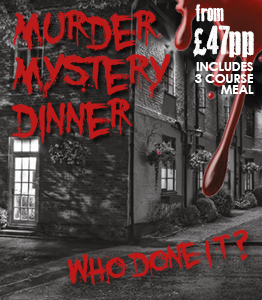 Come and solve ‘Whodunnit?” at The Bull Inn.